To be able to use Azure Tables, Blob and File Storage you must first set up a Storage Account. As with (almost!) everything in Azure, it’s easy and fast to do this. When you’re done, click Create. 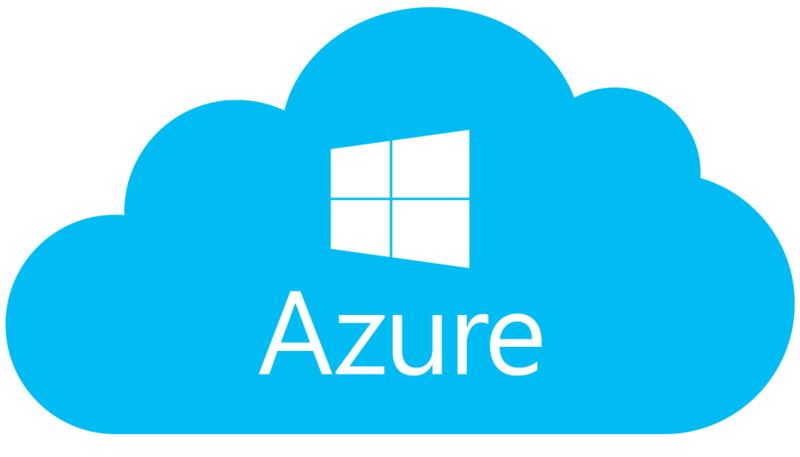 Azure notifies you when the storage you’ve configured is ready to be used. That’s it. You have created a new Azure Storage Account in a minute or two.